Dennis Ritchie passed away yesterday. He was nowhere as famous as Steve Jobs, but his influence in the tech world was perhaps even greater. 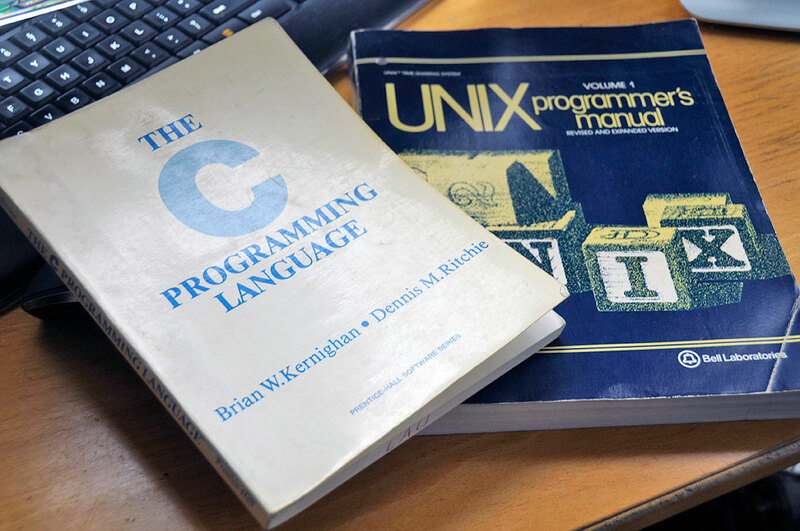 Few people outside of the programming world has may have heard of Dennis Ritchie, but anyone who has taken a C-programming course probably has the book he co-wrote with Brian Kernighan. The C Programming Language, commonly referred to as “The K&R,” is the definitive book on the subject. Ritchie was not only the creator of the C-programming language, but was also a principle architect behind the development of the Unix operating system. The creation of C and his role in the engineering of UNIX has earned him a place as one of the most important pioneers of modern computing. Both UNIX and C is used everywhere today. A variant of both are in use in every Apple product. So even though you may not have heard of Dennis Ritchie, your life is richer because of his contributions. Rest in peace.